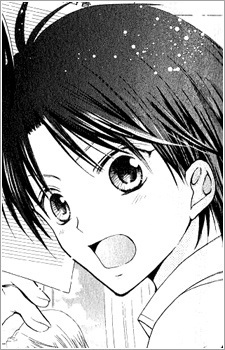 Himeno Hikaru is the male vice president. Oftenly mistaken as a girl because of his cute face and short height. His girlfriend is Toudou Yuki. He's the narrator in the second and fourth chapter.